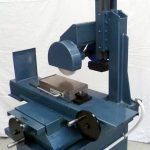 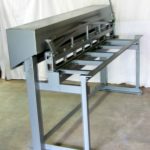 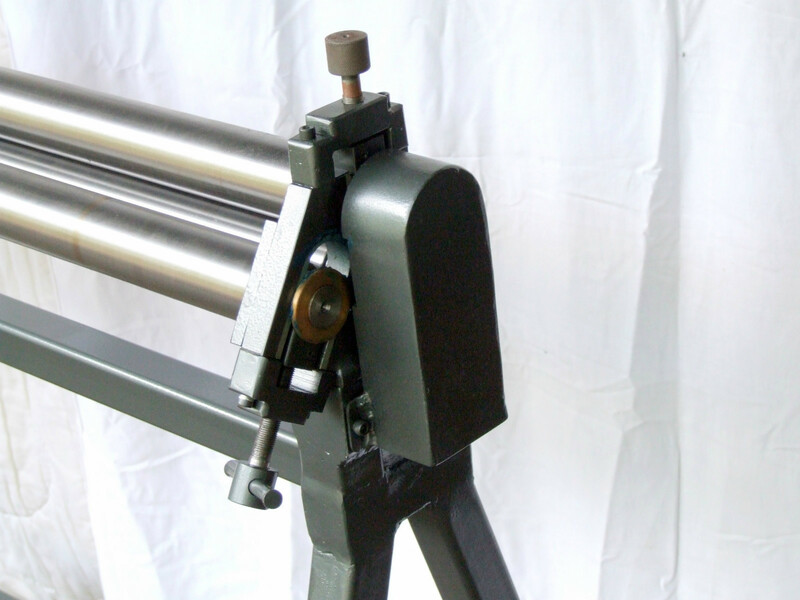 PLANS are now available for quality sheet metal rolls which have been designed for the hobbyist and professional alike. 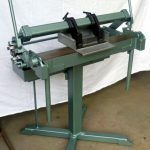 In fact for any workshop that needs to roll sections of steel, aluminium, copper and brass etc. 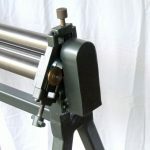 These rolls have wiring grooves on both the bottom and idler roller which is a subtle point which seems to have escaped many manufactures so you can not only wire items but you can roll the wired items. 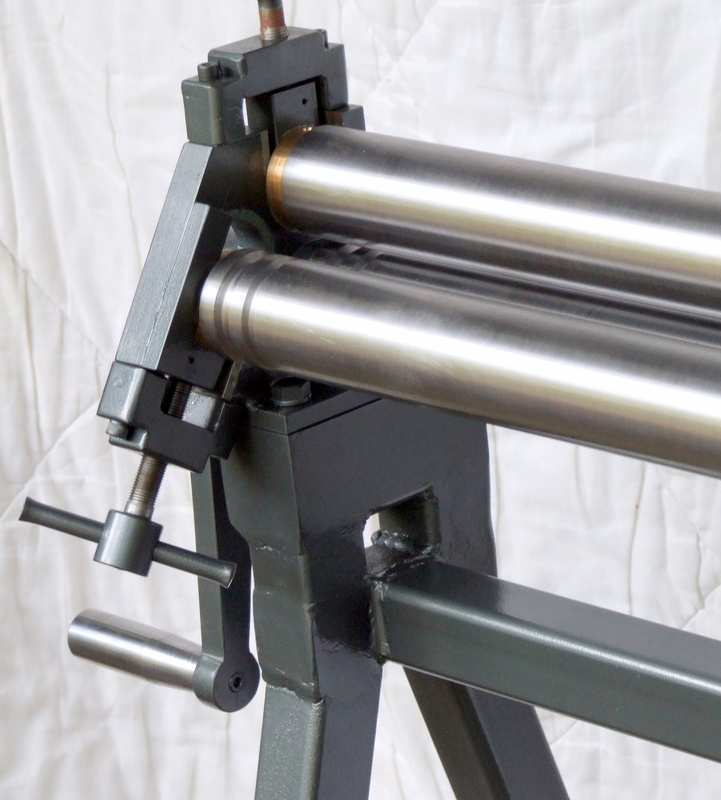 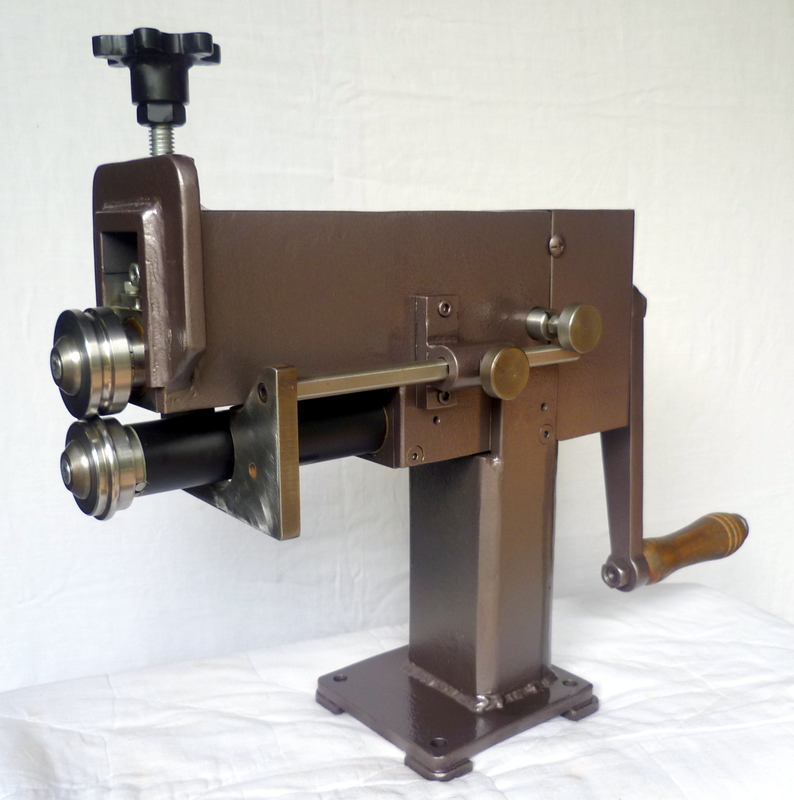 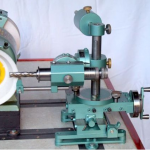 Building this set of sheet metal rolls is well within the capacity of the average machinist. 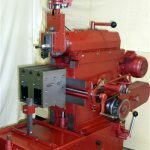 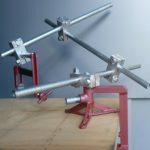 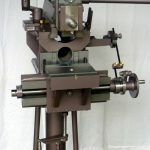 As with all our PLANS from “machineryplans” they are easy to understand and included are photos and full instructions referring to individual drawings and many machining hints. 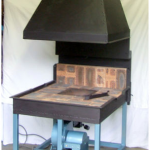 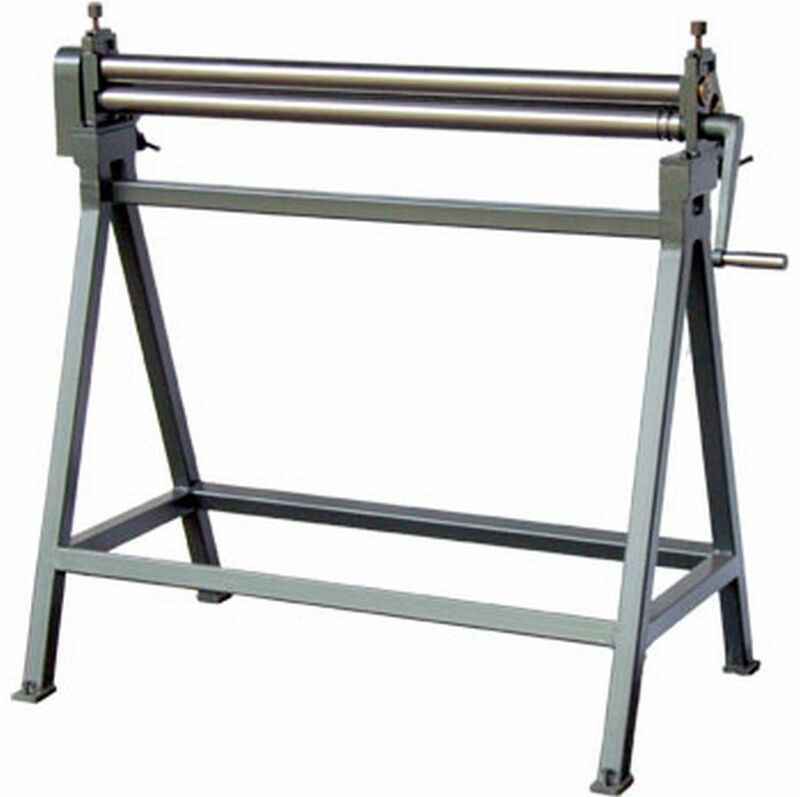 The length of the rolls is 1020mm and the capacity is 1mm mild steel at 1metre width.